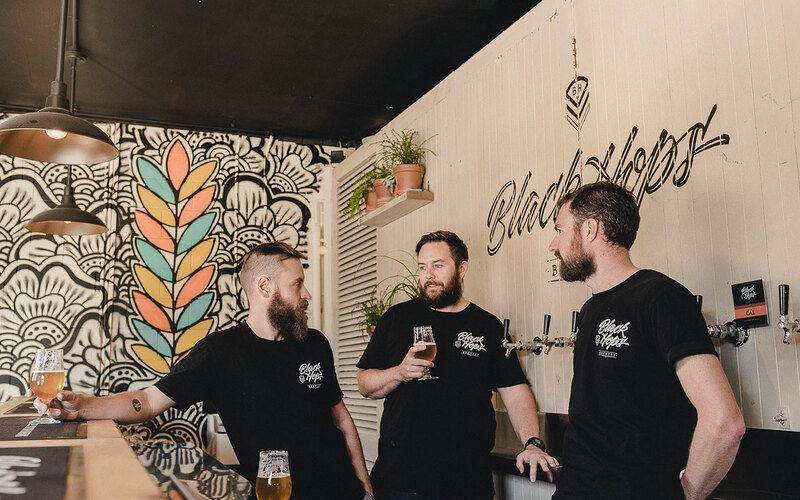 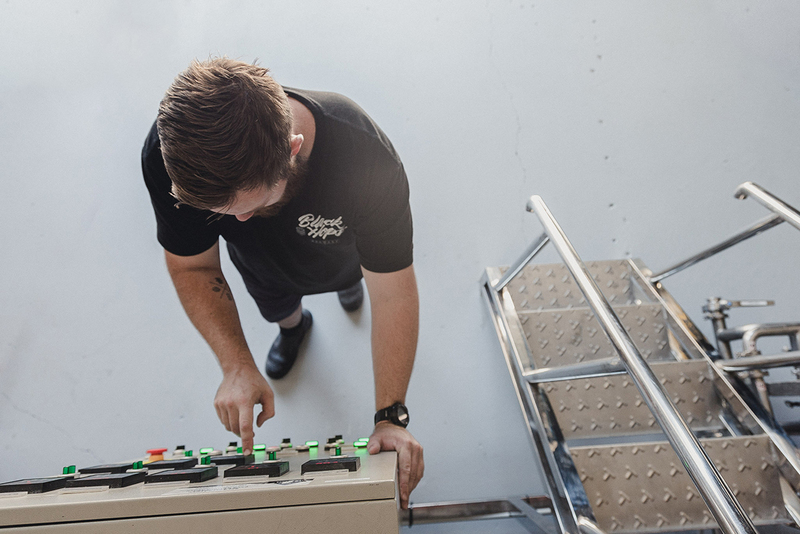 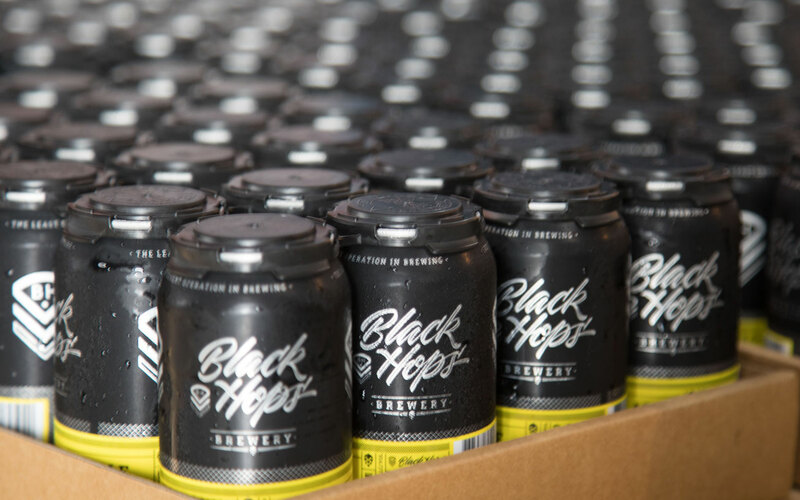 Black Hops Brewing is located in Burleigh Heads on the Gold Coast, Queensland. 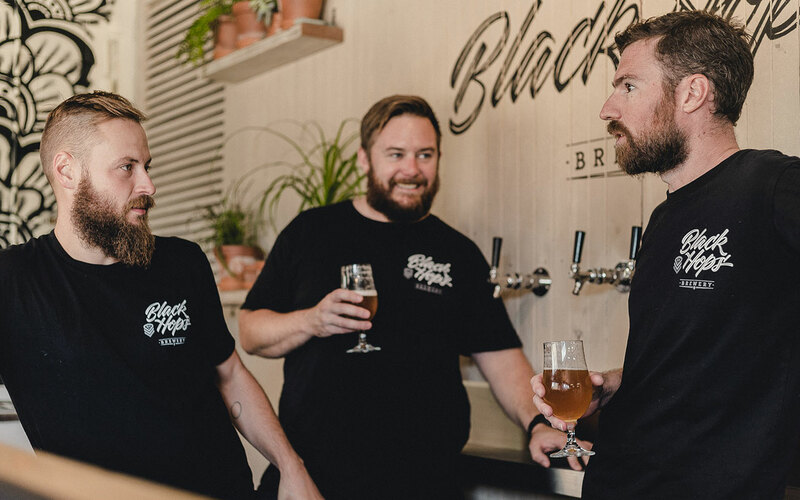 We are looking for an energetic, focused and motivated person to join our beer loving team on a full time basis with the very important job of getting our beer to the people. 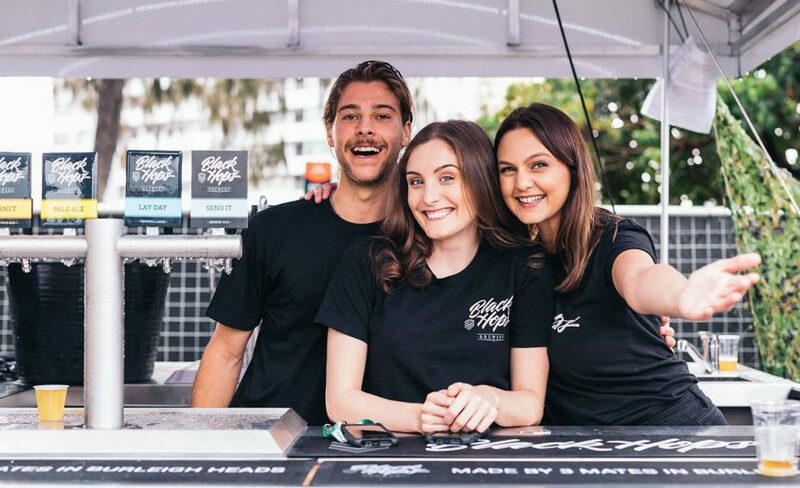 Black Hops is on a mission for a commission sales rep to represent our brand in Sydney.